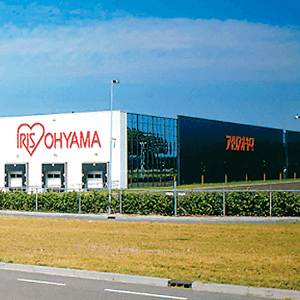 Strength of IRIS OHYAMA Group�bIRIS OHYAMA Inc. 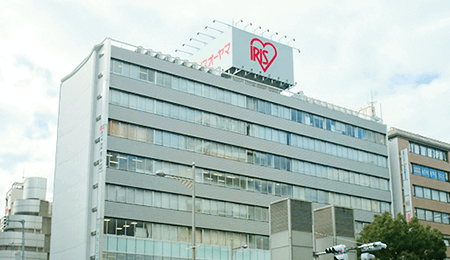 The reason IRIS OHYAMA has evolved into its present status is due to the establishment of the unique "Maker & Vendor" system that combines both functions of a maker and a wholesaler and makes use of it effectively. 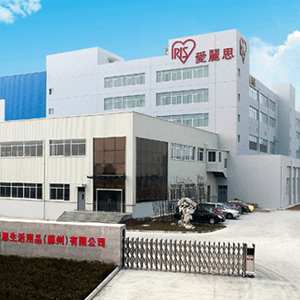 When we started to promote solution type products.we graciously stepped away from the framework of the plastic industry.from which we started.What we should develop is products that customers need.To prduce such products as best suited for that purpose.we broke free from the notion of "type of industry" that is based on material.and shifted to the development of products based on "business category. 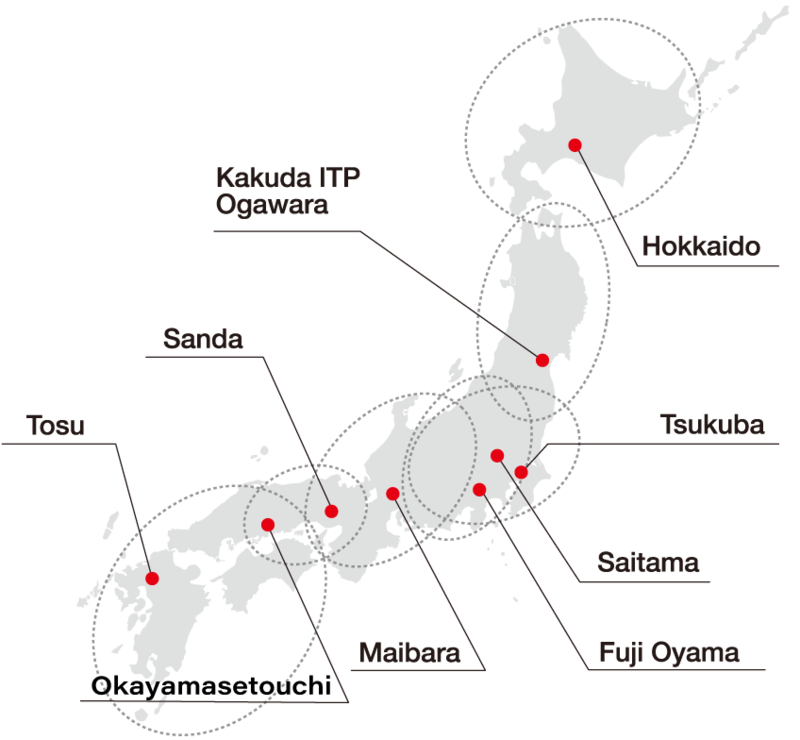 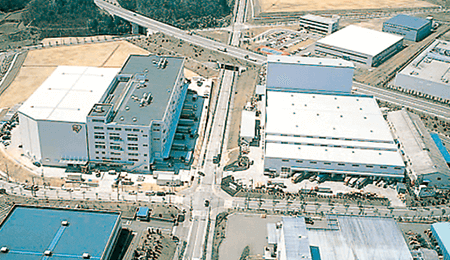 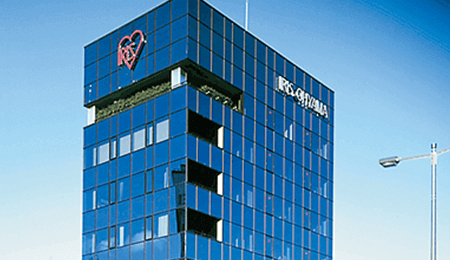 Nationawide distribution network linking 9 factories enables "one day delivery"
A oroduction and distribution network linking 8 factories located in 6 blocks in the country from Hokkaido to Kyushu has been fully established.This enables "one day delivery" within a radius of 100-300 km from any of the distribution points located around the country. 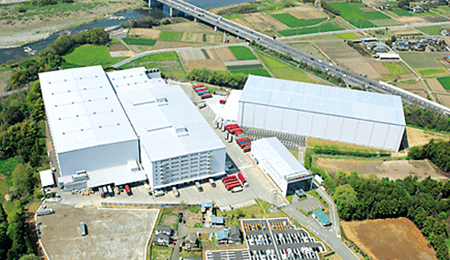 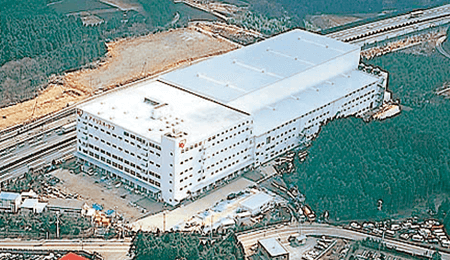 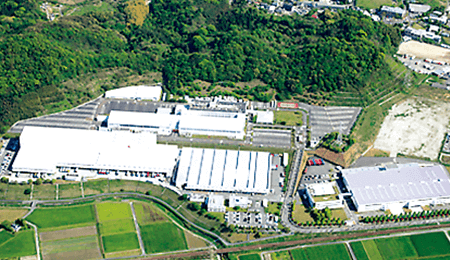 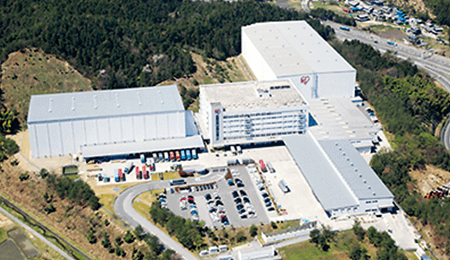 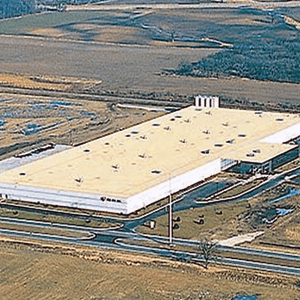 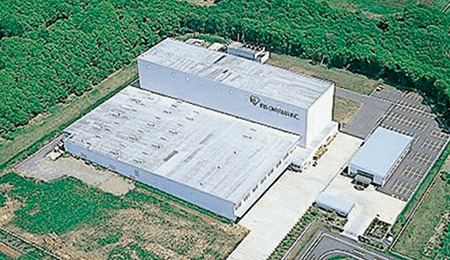 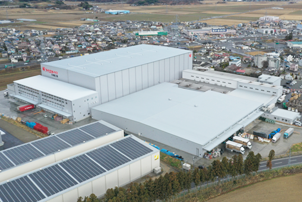 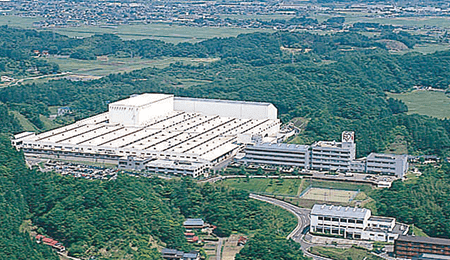 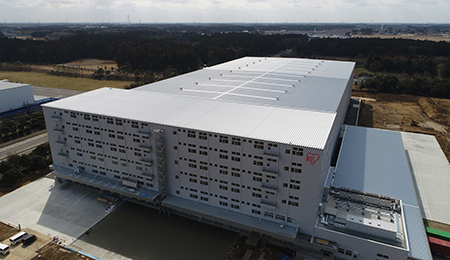 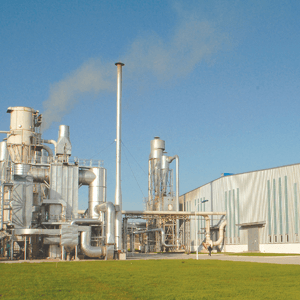 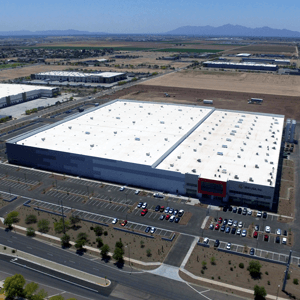 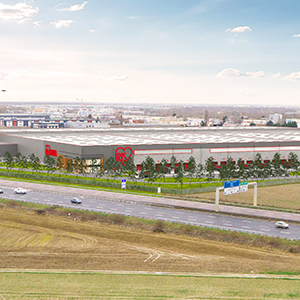 Among others, the Saitama Factory boasts a storage capacity of 62,437 pallets,maintaining a sufficient supply system that can support the huge market of the kanto area. 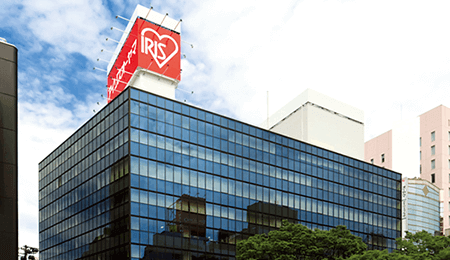 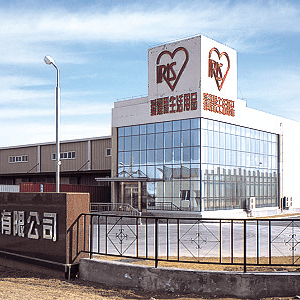 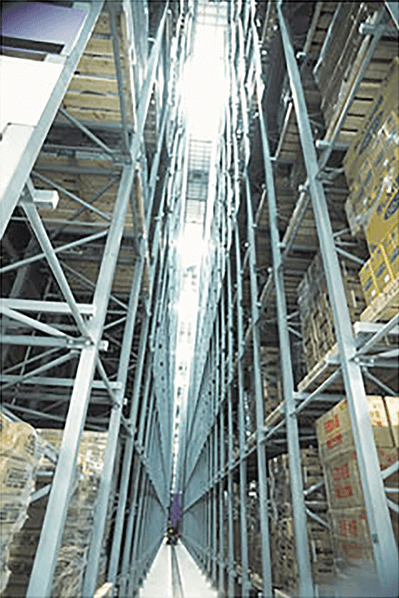 Automatic warehouse in the Saitama Factory that has a storage capacity of 62,500 pallets.IRIS OHYAMA's total storage capacity is 200,000 pallets, the largest scale in Japan. 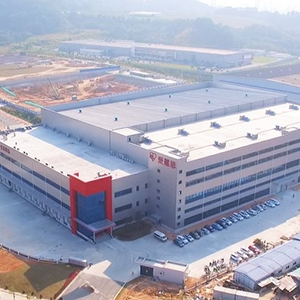 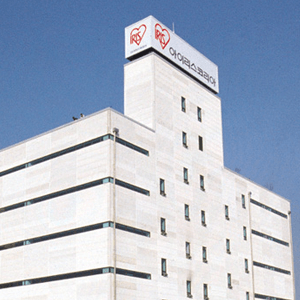 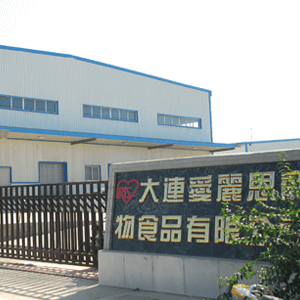 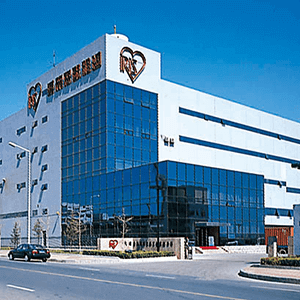 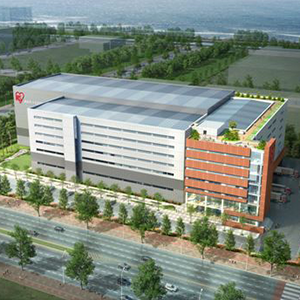 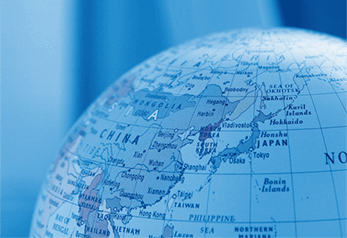 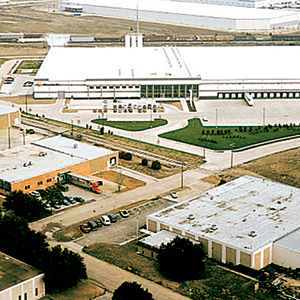 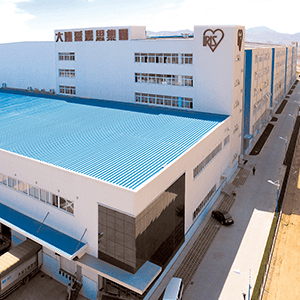 Dalian Iris International Trade Co., Ltd.
DALIAN IRIS PET FOOD Co., Ltd.